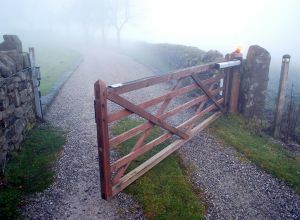 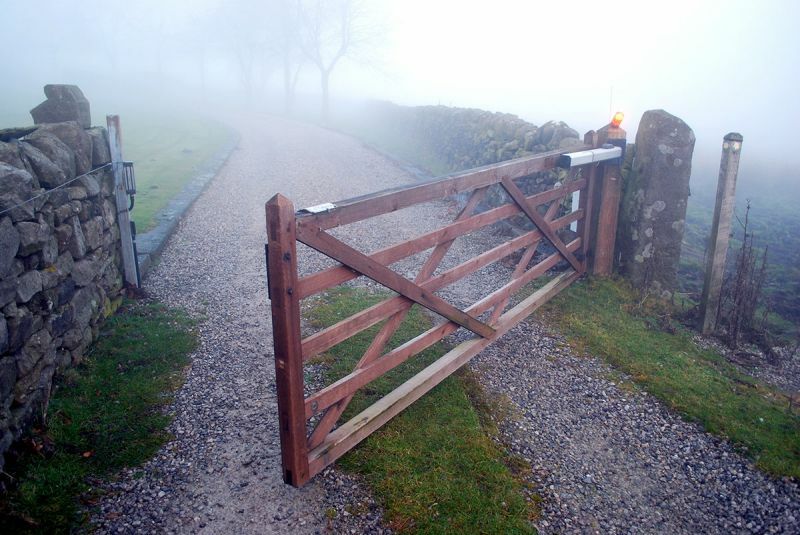 We are specialists in automated gate systems, and work throughout the Highlands. 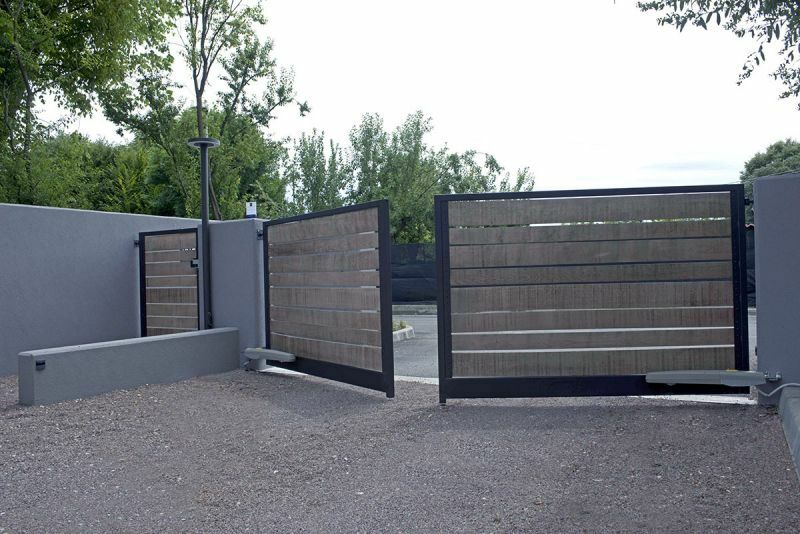 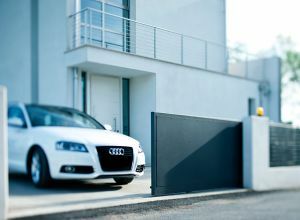 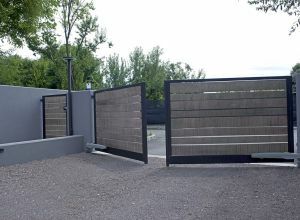 Automated gates increase security, control over those that enter or leave your premises, and convenience. 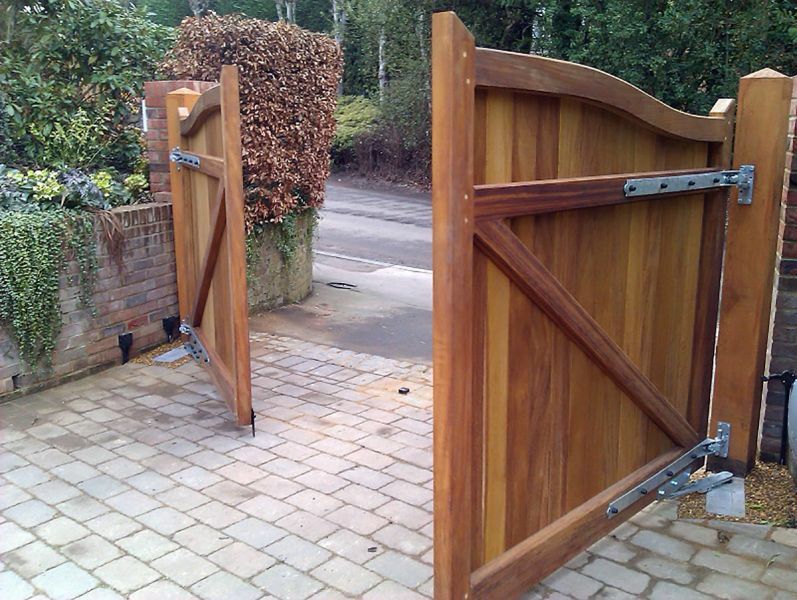 We retro fit our automated systems to your existing gate so it keeps costs to a minimum with less upheavel. And can be retro fitted to your existing gate. 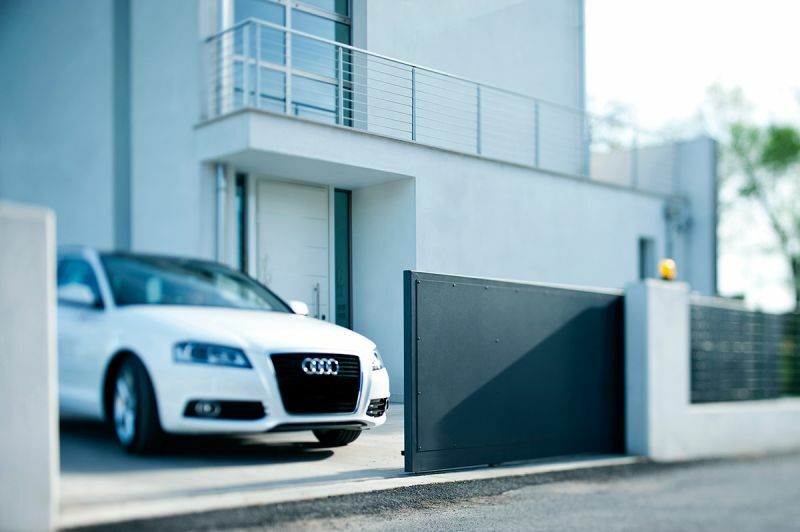 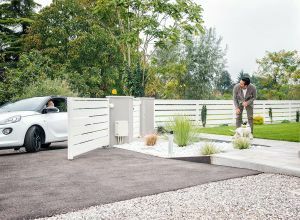 Ask us at M-TEC Eletrical Services for a free quotation on our electric gate systems, small drive or country manor we will be able to assist.